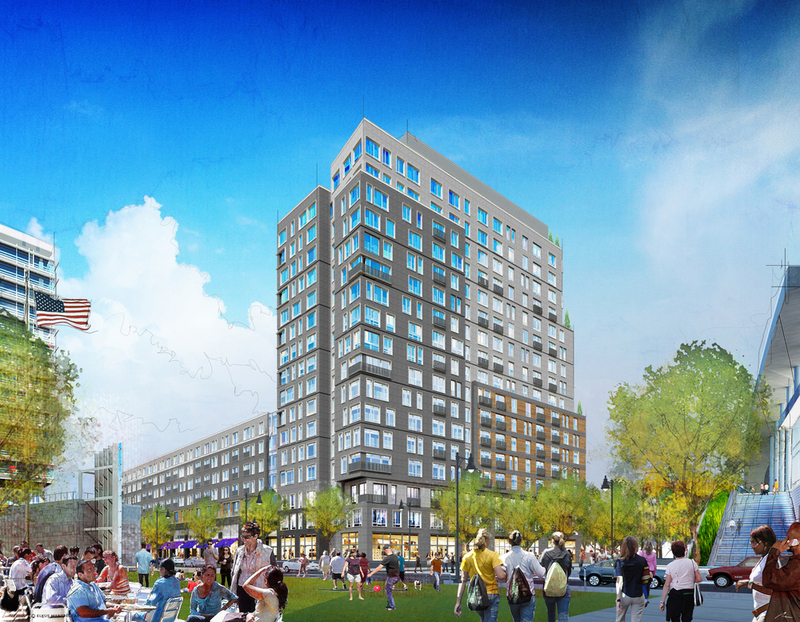 In partnership with NB Development Group, HYM is developing a 295-unit residential building. 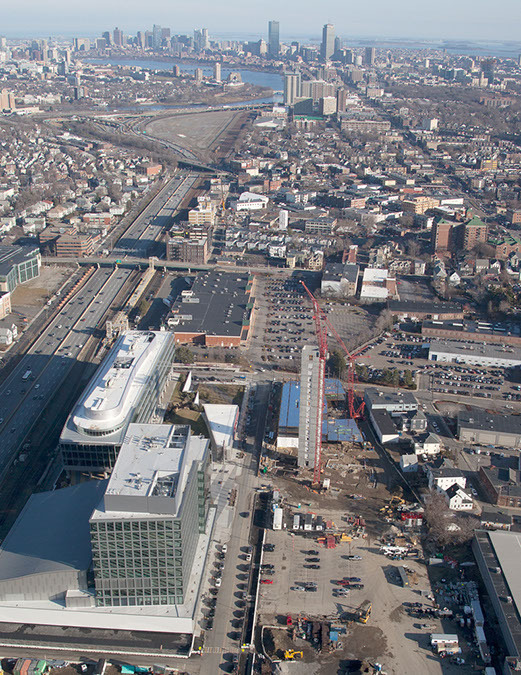 The project is located within Boston Landing in Brighton, Massachusetts. Opening to residents May 1st.